Gardners Candies Candy #Valentine's Day Gift Guide Review! Gardners Candies creates the standard for other chocolate companies in my book! Gardners Candies was founded in 1897 by a sixteen-year-old boy named James "Pike" Gardner in Tyrone, Pennsylvania. The young entrepreneur operated out of a small store in downtown Tyrone. He transported his popcorn, candy, chocolate and other treats to sell in a horse drawn wagon. Gardners Candies grew over the years by expanding its products line and building a reputation for amazing chocolates. Today, Gardners Candies has ten retail stores in Pennsylvania. Gardners Candies Stores are beautifully decorated and you can feel the love that goes into their products in their stores! Gardners creates candy-filled trays, baskets and collector tins decorated and wrapped for elegant presentation. As a special service to their customers, they mail anywhere, and gift-wrapping is free.Gardners is famous for their Original Peanut Butter Meltaway, a creamy, smooth peanut butter dipped in rich milk chocolate. Many have tried, but none can duplicate the Gardners family recipe. Let me tell you they are simply decadent. Gardners Candies is 120 years old this year and credits its success to a philosophy of giving customers rich quality products and great service, while striving to make the best even better. We tried the Peanut Butter Meltaway Egg and every bite was delicious! The peanut butter center was so smooth and creamy. The chocolate on the outside was thick but not too thick. It was just enough that it tasted amazing together with the peanut butter. My daughter loved the decorative flower on the top. I peeled it off for her and she packed it with her until finally eating it! The egg is so big you could never eat it in one sitting. We sliced away pieces for a week. 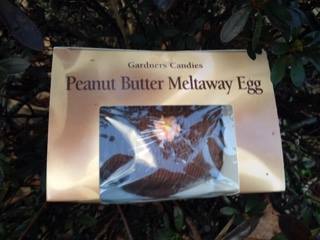 Gardner's Meltaway Eggs come in three sizes; 1 pound, 2 pound and 3 pound. They also come with several delicious centers like Caramel Pecan, Fudge Nut, Coconut and many more! You are sure to find the center you'll love! Who doesn't love getting chocolates for Valentine's Day? I know I do! Gardner's makes the perfect Valentine's Day Gift for a special someone in your life! I also really like the Gardners Candy Custom Box. With the custom box you can choose your own cholates, caramels, meltaways, nuts, creams, milk truffles, clusters and more. You can also choose a heart or custom box. This way you can show the one you care that you know just what they like. As a mom I love the Gardners Candies Fundraising opportunities. 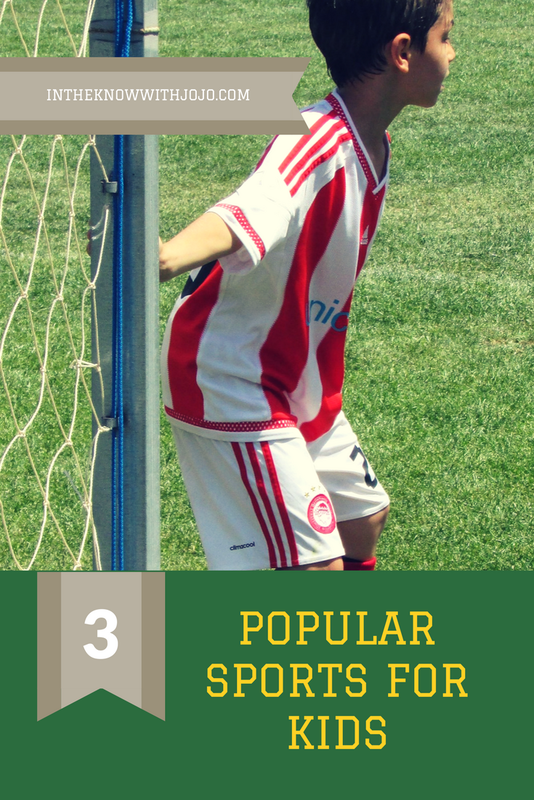 You can find out more here by watching the video below. My kids are in sports so we are constantly fundraising. Chocolates are an easy sale. Gardners Candies are such fine quality that they honestly will sell themselves! I really want to check out the Gardners Ice Cream Parlor, Candy Store and Candy Museum at the Tyrone location. It has become a destination stop for friends, family and tour buses that visit Tyrone or live in the surrounding area. The address is 30 W. 10th St.,Tyrone, Pa 16686. It is a place the whole family would enjoy! I love getting assorted chocolates for Valentines Day. The meltaways sound wonderful. Peanut butter eggs are my favorite. the peanut butter melt away sounds awesome! I love peanut butter eggs. Gardner's candies sound wonderfully delicious! What a wonderful product for fundraisers! I absolutely love peanut butter eggs!! I haven't tried Gardner's, though. Now that I know about them, I just have to see what their's are like. It would be fun to go visit them in PA, too! I haven't seen these before but that peanut butter egg looks like it's to die for! That peanut butter meltaway egg sounds fabulous! 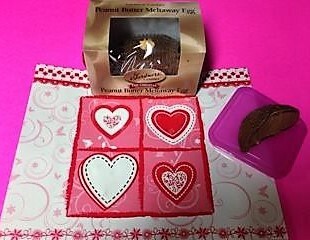 I enjoy receiving chocolates or candy for Valentine's Day or any holiday. I would certainly like these. What a great giveaway! Thank you so much for the chance to win! Gardners Candies seem wonderful. I would enjoy trying any of them! I have never heard of this brand. The eggs sound delicious! The peanut butter eggs sound delicious! Yum! Those meltaways look amazing! I'll have to remember them for next Valentine's Day!